Photographers had never been allowed on stage to take photographs of French mime legend Marcel Marceau during his performances. When Marceau and Dutch-Australian photographer Jan Dalman first met, they formed an immediate trust. Thereafter, whenever Marceau toured to Australia he invited Dalman to take photographs during his shows from the wings of the theatre. Jan photographed Marcel over a 38 year period between 1965 and 2003. This captivating exhibition showcases the enduring connection between subject and photographer in a selection of beautiful photographs. 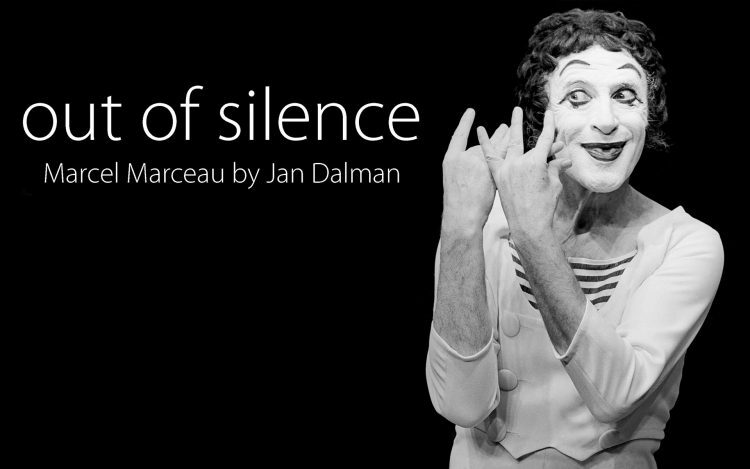 I feel sure that the photographs will revive fond memories for many of those who experienced Marcel Marceau’s performances. For those who never had that opportunity, these images capture the energy and bravado of that unique solo career. 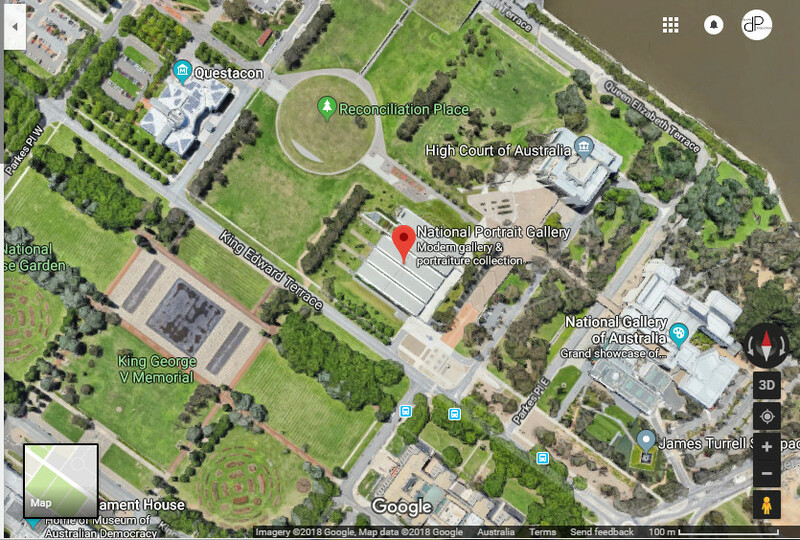 At the same time we not only have the benefit of the portraitist’s craft, but an insight into what it took to ensure the existence of such an archive. For more information about the book and online sales. 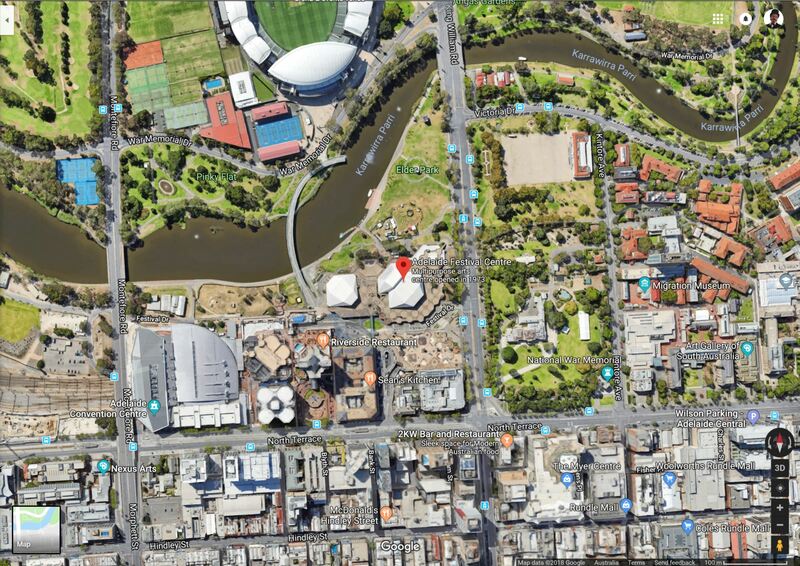 The book is also available for sale at Planet Books stores in Northbridge and Mount Lawley. In the final years of his life, Jan Dalman carefully selected what he felt were the most potent, evocative and expressive photographs he’d taken of Marceau from the wings during performances in Australia. 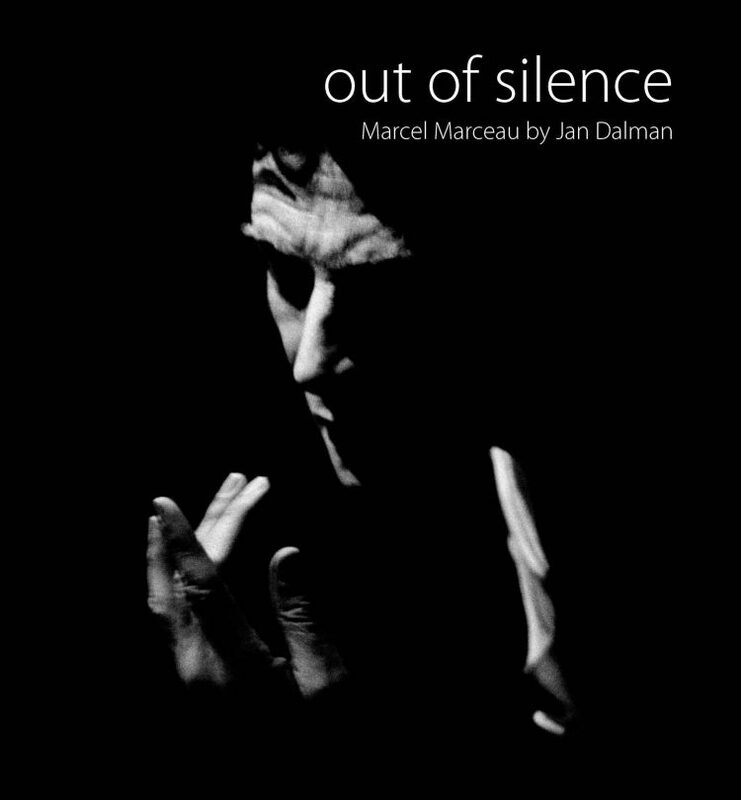 His great wish was to have a book published to honour his friend Marcel, who had passed away before him in 2007.
out of silence – Marcel Marceau by Jan Dalman is the realisation of this dream. Click for more information about the book. Click for more information and online sales.